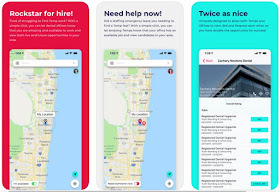 Nowadays, job search apps are a great choice if you are looking for the right job or personnel without wasting much of your time. 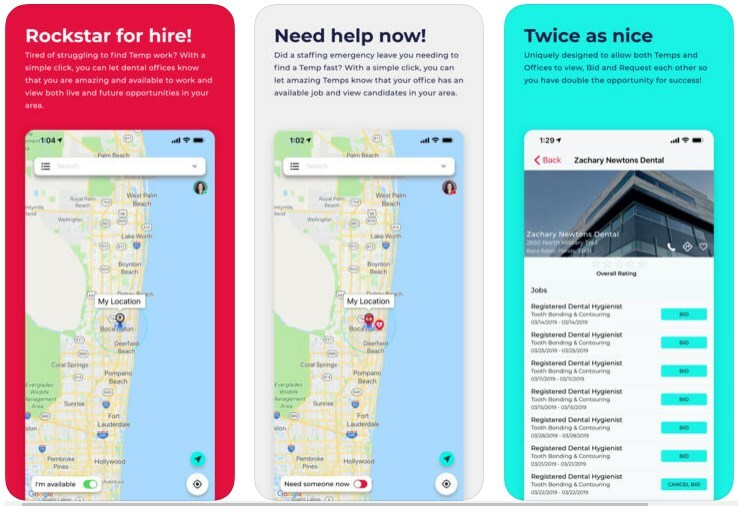 Stop Gap Dental is the perfect platform for the dental industry, allowing both individuals and dental offices to engage with others, easily discovering dental jobs and personnel directly on their phones. Because we liked this app so much, we decided to be our Cross-Platform App of the Week.